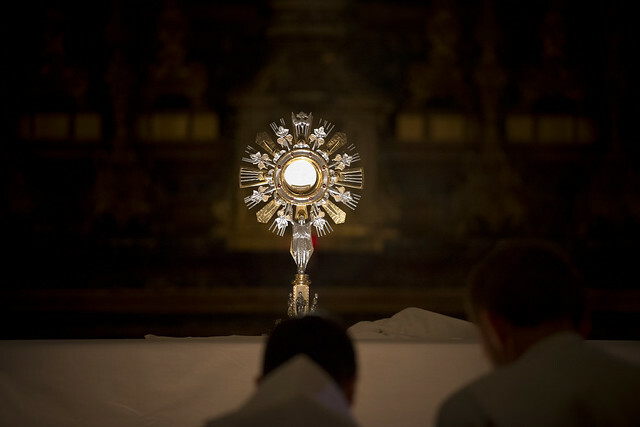 CORPUS CHRISTI SUNDAY, JUNE 18TH- There will be a special celebration at the 10:30 am Mass next Sunday. Father Mark will lead a Procession from the church, with the Blessed Sacrament. All are invited to attend.